ISLAMABAD: India has once again tried to use the platform of the Financial Action Task Force to forward its foreign policy agenda and pressed Pakistan to divulge details about actions it has taken against half a dozen proscribed organisations and individuals that it sees as threats. 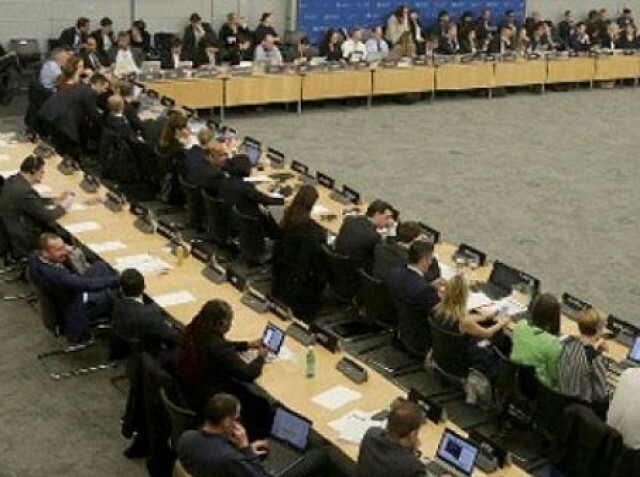 The Indian delegation tried to corner Pakistan on the issues of Jamat-ud-Dawa (JuD), Falah-i-Insaaniyat Foundation (FIF), Lashkar-e-Taiba, and Jaish-e-Mohammed during a Joint Review Group meeting of the FATF, according to sources who attended these meetings. The Indians also tried to probe about the steps taken by Pakistan against Hafiz Saeed and Masood Azhar, they added. 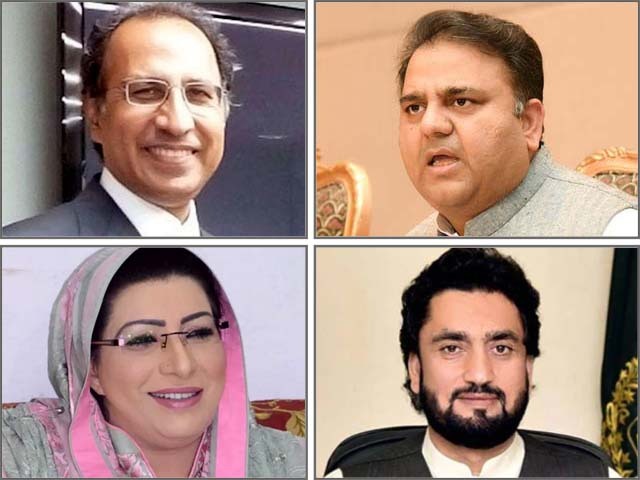 Because of the Indian delegation probing, Pakistan faced a tough time but the delegation did not respond to specific questions about individual entities, the sources said. Pakistan attended the review group meetings of the FATF, held in Australia from January 8 to 10. The review group discussed progress in four key areas – Terrorism Financing Risk Assessment report, Customs department report on cash couriers, implementation of United Nations Security Council resolutions, and inter-agency coordination. On the basis of these four areas, the FATF had identified ten action plans for the first review of the implementation on the 27 point Action Plan. The FATF was broadly satisfied with progress on implementation of UNSC resolutions and inter-agency coordination. Concerns had been raised about actions to curb smuggling of cash across borders, but Pakistan was able to satisfy the group, the sources said. However, lengthy discussions took place on Terrorism Financing Risk Assessment report, largely because of specific questions on individual entities by India, said the sources. The Pakistani delegation took the position that the country had taken actions against over 30 proscribed international and regional organizations and the questions should be based on actions taken against all of them. The Terrorism Financing Risk Assessment report had identified half-a-dozen primary sources of terror financing, having roots both in Pakistan and across the borders. The report also mentioned that hostile agencies were fueling terrorism in Pakistan by providing funding to sub-national terrorist groups. It identified foreign funding, drug trafficking, kidnapping for ransom, extortion, robbery and bank heists as primary sources of funding in Pakistan. But Indians kept pressing about the individual entities. 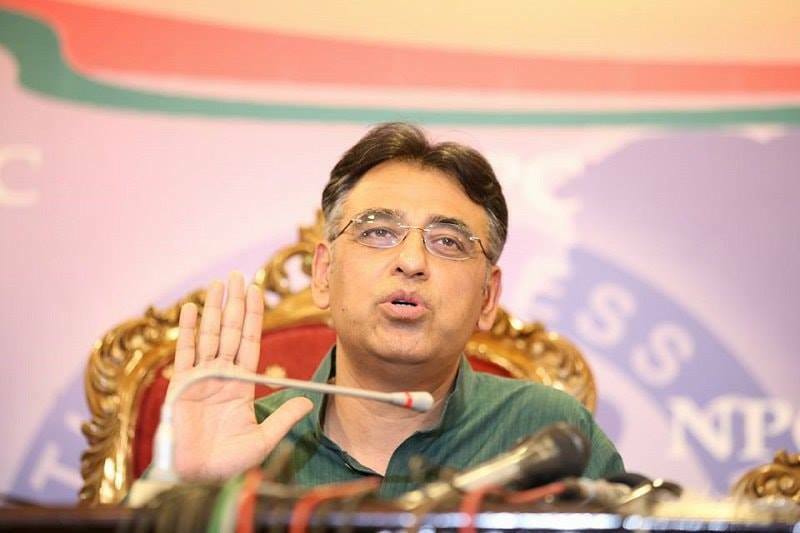 The FATF has placed Pakistan on the grey list of countries whose terrorism financing and anti-money laundering laws are described as deficient. Pakistan has already complained that India and the United States hatched the move to achieve their own foreign policy objectives by using the FATF platform. The continued use of FATF platform by India to push its own agenda could undermine the objectivity and neutrality of such global platforms. The sources said that Indians demanded that Pakistan should share the primary and secondary sources of data that it used to prepare the risk assessment report. However, Pakistan declined to accept Indian demand on the grounds that FATF should focus only on the analysis and recommendations of the report, said the sources. The Joint Review Group would now send a questionnaire to Pakistan in light of the discussions that took place in Australia. The Joint Review Group will then present Pakistan’s case in the FATF plenary meeting, taking place on February 17 and 18 in Paris. Pakistan expects that it will be able to clear the first review but the future reviews could be more challenging. 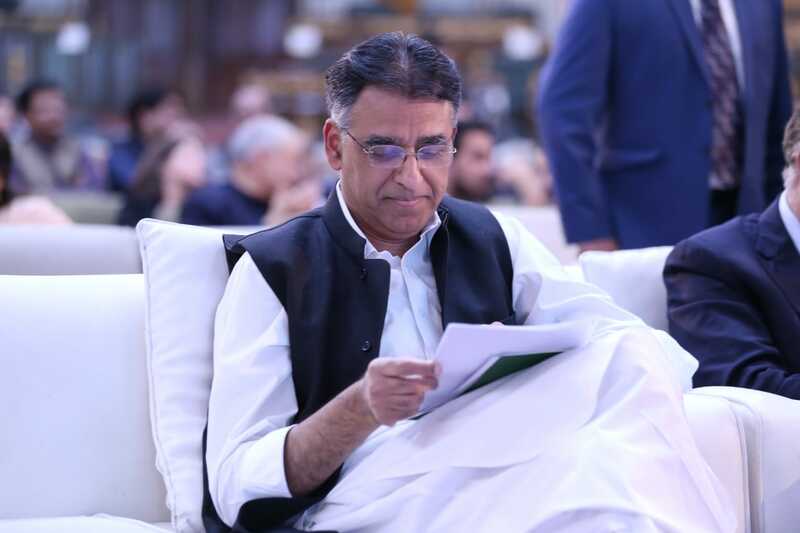 The law enforcement agencies, State Bank of Pakistan and Securities and Exchange Commission of Pakistan would now have to show tangible results for the May 2019 and September 2019 FATF reviews. Pakistan will still have to show concrete actions such as convictions in the terrorism financing cases.